Today I want to introduce you Etsy Supply Street Team. I am also member of this team and it's great way to shop for your supplies. 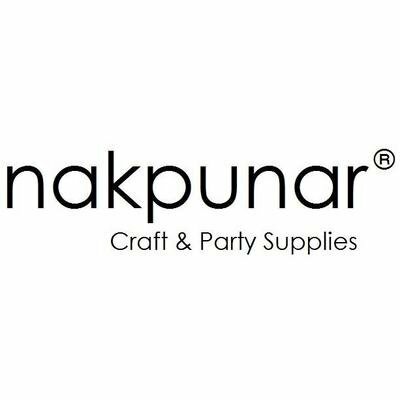 You can find all kind supply handmade, commercial in their stores. 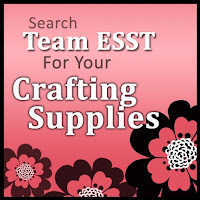 The goal of ESST is to promote our supply shops, not only to the customers already shopping on Etsy, but we want to expand our customer base to encourage new customers who may not be aware of Etsy, to come to our shops for their crafting supplies.